"Why Phish? Because Phish is so much more than a band. Phish is a culture, a phenomenon, a dance party, a celebration, an inside joke and a practical joke all the same. Phish is a 30-minute psychedelic improvisational meltdown, followed by a two minute 100-year-old a cappella barbershop quartet song. Phish is composition and improvisation. Phish is both humble and confident; spontaneous and rehearsed; four musicians, yet larger than the sum of their parts." Join Andy P. Smith as he travels the country from Phish show to Phish show, from The Mothership in Hampton to the mud fields of Coventry, during what was slated to be the band’s final tour and final festival. This book chronicles the author's bittersweet adventure that was Phish Tour 2004. Note: This book was previously published as part of Welcome to the Land of Cannibalistic Horses. I love to travel and always bring my camera (Sony NEX-6). 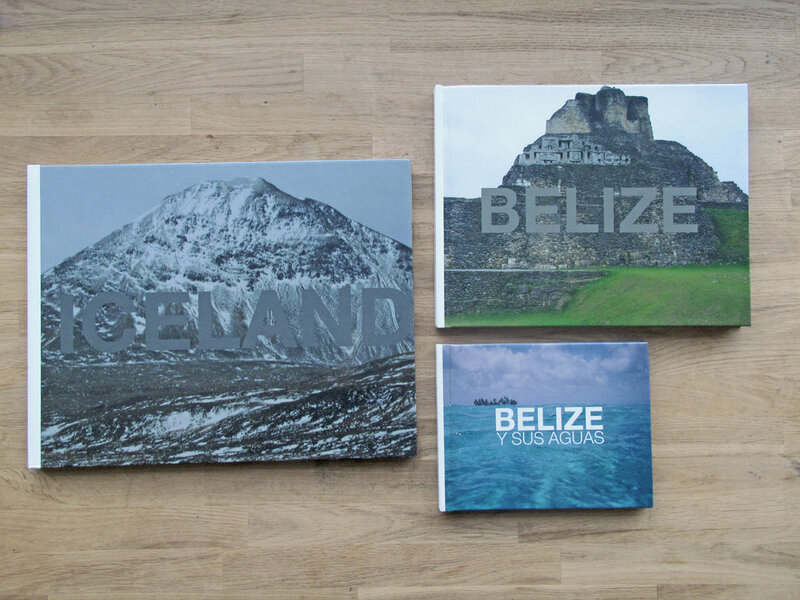 Over the years, I’ve self-published a number of travel photography books of my adventures in Iceland, Belize, Hungary, Austria, Romania, Slovakia, Portugal, and more.